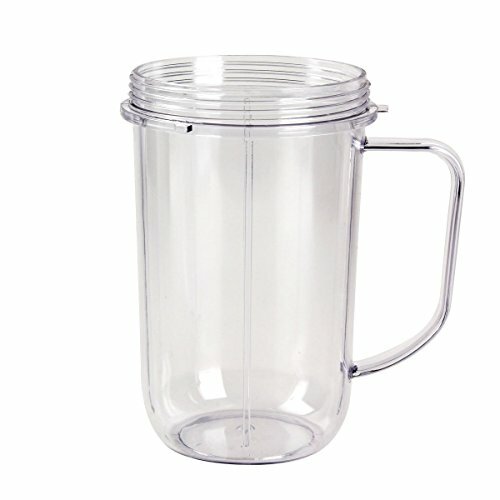 Do you have a blender sitting at home that is no longer in use because it's broken? Don't worry because Mitsoku will help you find the replacement parts you need to get you back to blending in no time. At Mitsoku Parts, we know your kitchen is the backbone of your house, which is why we offer many replacement parts for many brands and makes. All the parts are made to exact OEM specification and are made to fit the part # they replace. All parts we sell carry a 90 days warranty which is much longer more than what most manufactures offers. 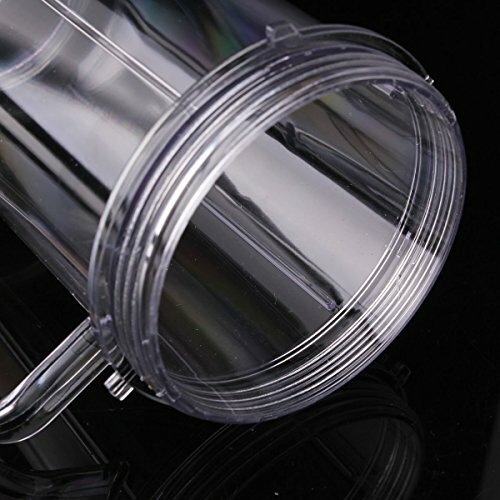 Easily find highly quality spare parts you need for Magic Bullet, Nutribullet, Ninja Bullet, Baby Bullet, Vitamix, Oster or Waring blenders. 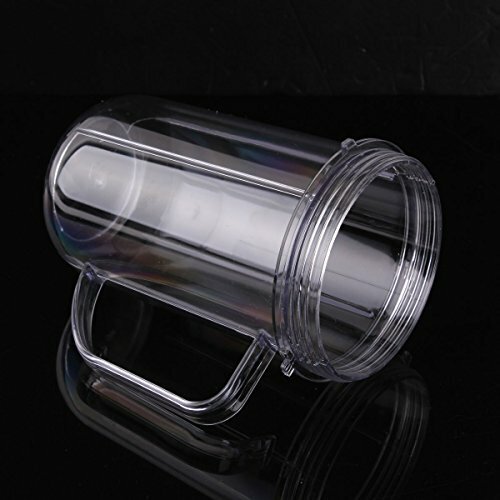 It is our goal to help you buy highly reviewed and affordable parts for broken blender containers, blender gears, blender cups, blender gaskets and more. Simply find the blender you have at home and browse through a list of replacement parts available to bring your broken blender back to life. 90 Days warranty, Quick Respond To All Messages, From "eTarget"
If you have any questions about this product by Mitsoku, contact us by completing and submitting the form below. If you are looking for a specif part number, please include it with your message.